Business hours: 8am to 10.30pm (daily). 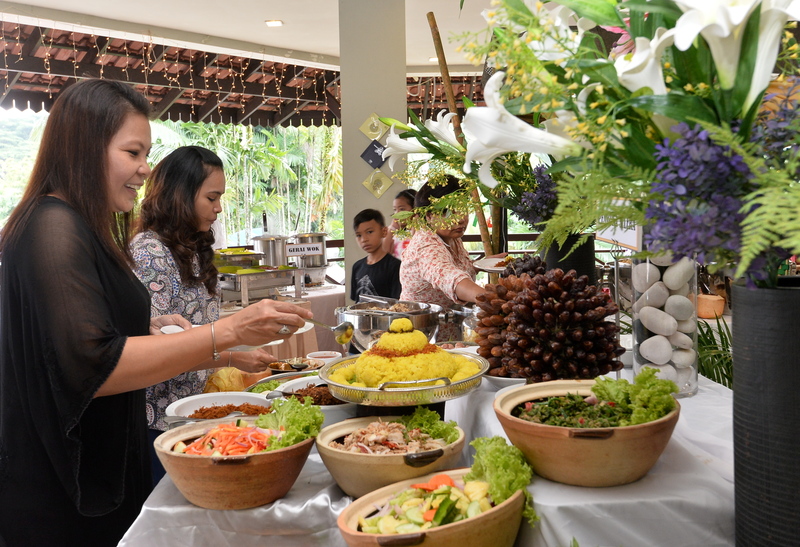 More than 100 traditional Malay dishes made with spices prepared in-house. Diners can expect a wide variety of over 100 traditional Malay dishes, from appetisers to main courses, drinks and desserts at the Saddle Coffeehouse’s Ramadan buffet themed, “Hidangan Sajian Ala Kampung”. 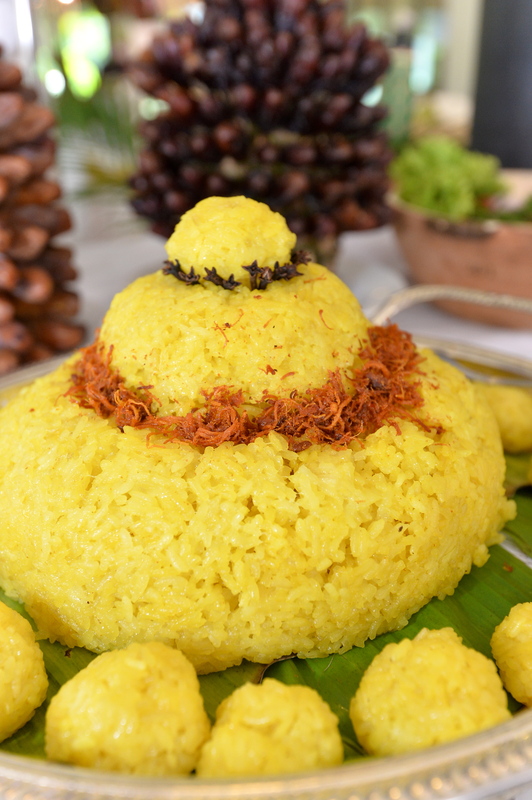 Pulut kuning is usually eaten with chicken or beef curry. Among the dishes to look out for are Johor-style Briyani Gam Kambing, that tickles your taste buds and tempts the senses. One can easily taste the spices and blends, all with a mild tinge of tomato. It is a good enough dish to have on its own, but adding some pappadom would complement it further. 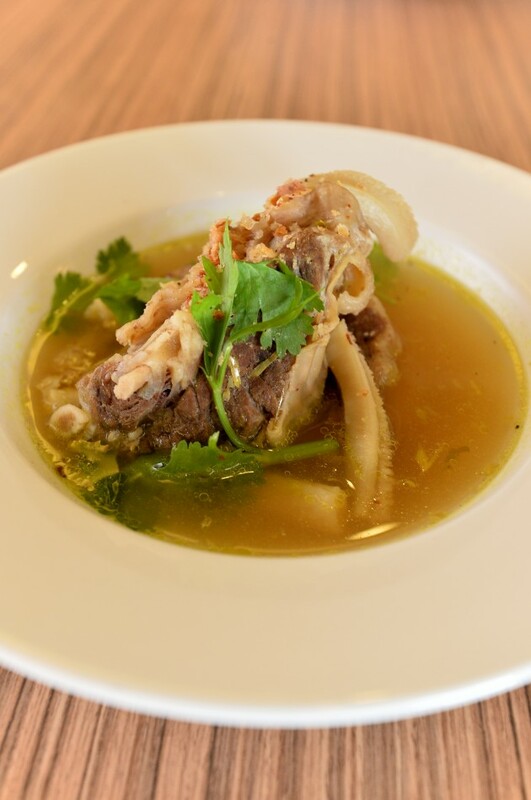 Next on the list is the Soup Mamak Berempah, a street snack favourite, except you will be given a prime selection of meat cuts to go with this spice-filled delight. Then there’s the Wok Cuisine station, a unique set-up where you can grab a selection of meat and veggie condiments that will be boiled and stir-fried in either oyster, garlic, or kam cheong sauce on-the-spot. Last, we have desserts, without which no meal would be complete. There is an assortment of jellies which have a jam-like texture when you bite into them while the pastries will leave a satisfying taste in your mouth. And to top it off, end with a cool dose of cendol, ais kacang, or just ice-cream. There is live entertainment every evening from 6.30pm to 9.30pm. The Ramadan Buffet is priced at RM58nett per adult and RM35nett per child for club members, and RM65nett per adult and RM38nett per child for non-club members.